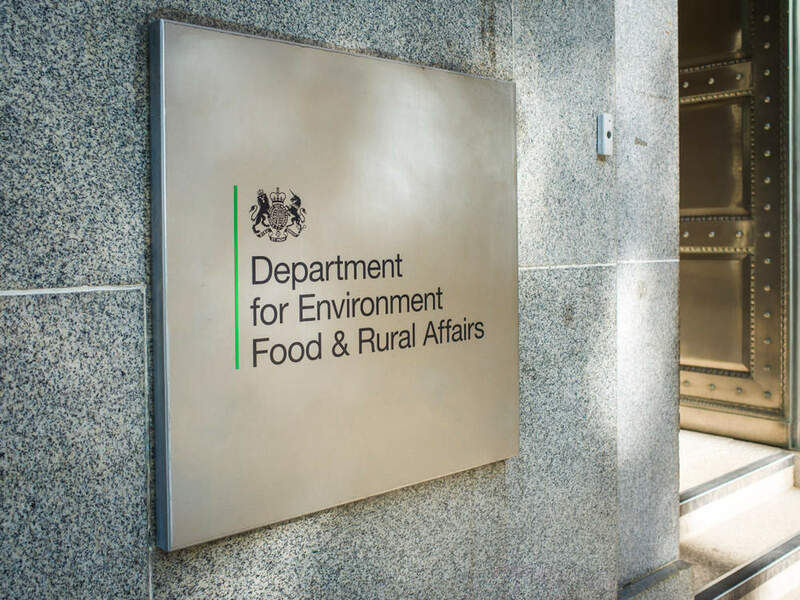 The Department for Environment, Food and Rural Affairs (Defra) wants to find an outsourced partner who will ‘lead, shape and manage’ the delivery of user acceptance testing (UAT) across Defra Group and UnITy procurements. The two year contract, worth up to £1.5m, is needed, Defra says, because the department’s two largest ICT contracts are due to expire in 2021. The Defra UnITy Programme (DUP) was commissioned to address how Defra might exploit the opportunity to generate savings and improve ICT services for its uses. Defra sees the new UAT Support Service playing a key role in supporting the department and new suppliers of UnITy services to ensure continued access to, and availability of, the UnITy services during the period of implementation. The opportunity, posted on the Digital Marketplace says the implementation phase will involve the cutover of services to new UnITy suppliers and service models. To mitigate the risk of disruption to the business, the opportunity states, a UAT process is needed, which will build on the technical testing that will be performed by the new UnITy suppliers. Defra has said the initial and most significant users of the UAT Support Services will be the hosting and applications support and end user environment workstreams. There is also an expectation that the UAT Support Service could be further leveraged as required to support a broader range and scope of UnITy services. Defra’s requirement is for the supplier to provide end to end management of the UAT process. Defra itself says it holds limited testing collateral and the ‘stand-up scripts’ to be used during migration do not offer the level of functional coverage needed to fully mitigate the business risk. Defra said the execution of the UAT of each relevant application/service will be conducted by nominated user representatives, as they are the business experts and best placed to maximise value from test execution. The majority of the UAT work is expected to take place at user workshops in London, though with some users located outside London, travel to Reading, Newcastle, Bristol, Birmingham and York may be required. The closing date for asking questions is Friday September 14, with a closing date for applications of a week later. The latest start date is expected to be Monday November 5. Defra has recently awarded UnITy contracts to two suppliers. DXC Technology landed an end user environment (EUE) services deal, which followed soon after Atos gained a UnITy programme contract for hosting and application support services at the department.